We've reinvented the Photo Book. Watch how. 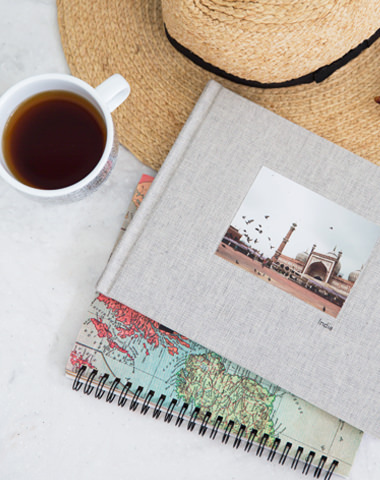 To hold a MILK Photo Album in your hands is immensely satisfying. Premium cover fabrics, substantial board pages, stunning 6-color printing, and an optional presentation box are just the beginning. Calling all creatives, illustrators, architects, photographers: the perfect home for your inspiration is here, with classic Moleskine formats from the legendary notebook brand. A range of exquisite presentation boxes, hand-bound from a choice of fabrics and leathers, lined with textured Italian paper, and finished with a wide silk lift-out ribbon. Your prints, beautifully printed on acid-free canvas, expertly wrapped around a pine wood frame, delivered ready to hang. This is canvas printing elevated to art. 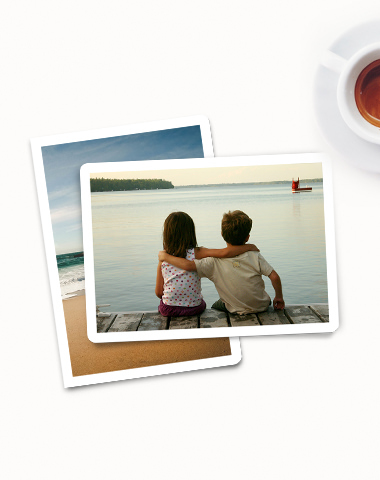 Display your most-loved photos in our modern aluminium frames and introduce them to your everyday. Perfect for the moments you can't live without. Create in minutes, enjoy for a lifetime. 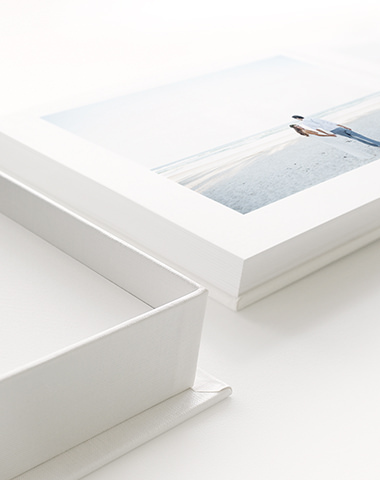 Showcase your talent or most memorable moments with a set of fine art posters, frame-ready presented in a stunning portfolio storage box. Create an exquisite set of quality Greeting Cards or Postcards custom-made with your own images, in an elegant presentation box to gift or keep. Ideal for any occasion. Capture the joy for generations to come. We've told some of the greatest stories of all time. And we can't wait to help tell yours. We created M.I.L.K. (Moments of Inspiration, Love and Kinship) to celebrate what it is to be part of a family, to have friendship and, more than anything else, to be loved. The original M.I.L.K. series of photographic books sold over four million copies around the world. Our founders have also been trusted with creating beautiful books for some of the world's leading figures. We've published official biographies of Princess Diana, Nelson Mandela and Bishop Tutu. 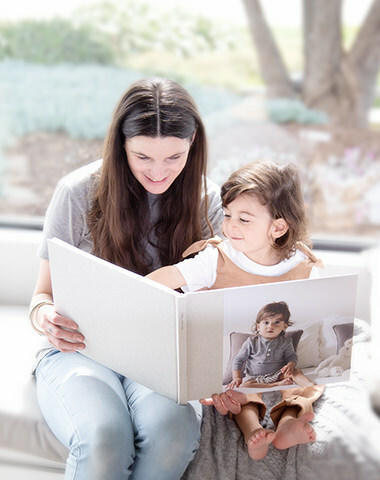 Today, we bring the same attention and care to your own personal photo books and albums. 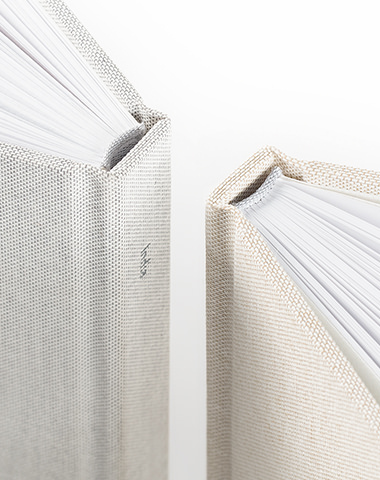 MILK Books set the benchmark in print-on-demand Photo Book making. When we set out to find the best combination between style, quality and value, MILK was the clear choice.